May 1968 was a turning point in French history. 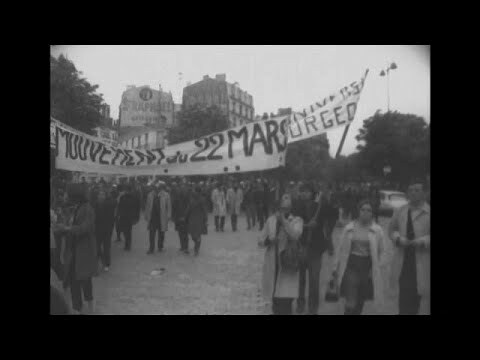 On this 50th anniversary, learn how students and workers revolutionalized France. After watching the video, scroll down for the transcript in our bilingual reader, where you can click any French phrase for the English translation and related grammar lessons.